ALL NEW Fair Oaks home! This home was completely rebuilt. 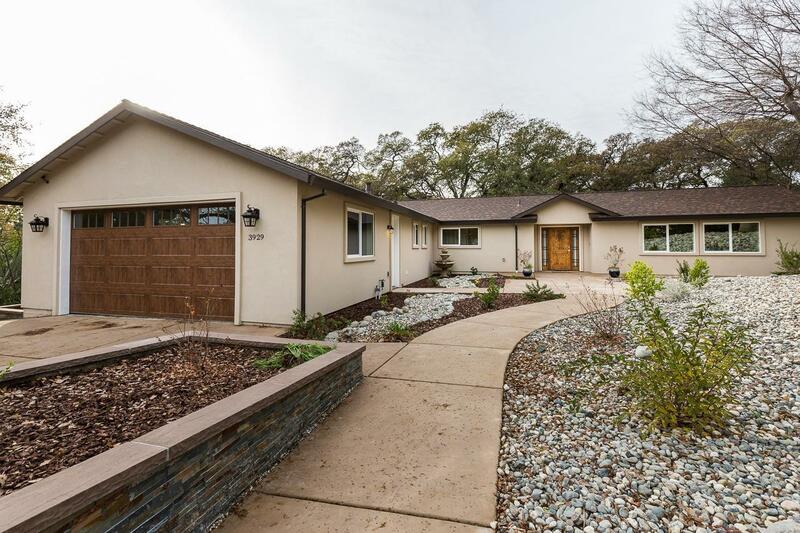 Resting on nearly half acre, walking distance to American River Parkway, this custom home features decorator finishes throughout. From the gorgeous hardwood flooring, stunning gourmet kitchen with quartz counters & stainless steel Whirlpool high-end appliances, linen tile flooring, imperfect smooth finish, panel doors, Vivint system, brush nickel finish fixtures, marble tile bathrooms, new roof/HVAC /water heater, & wood deck!